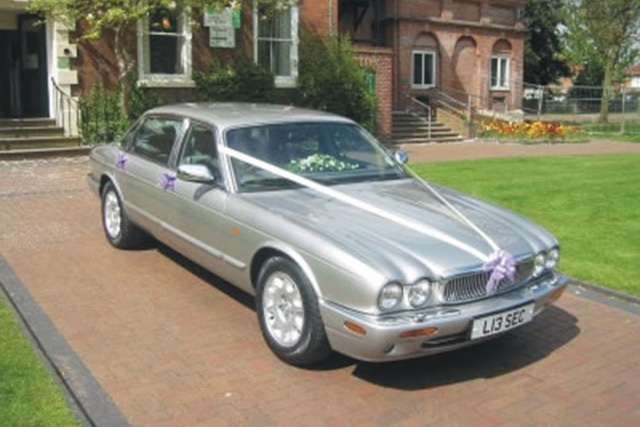 The Jaguar wedding car hire is available for weddings across the UK, so whether you are getting married in Glasgow, Leicester, London, Brighton or Bristol then our highly trained chauffeurs will provide a first class service, proven through customer testimonials and referrals. 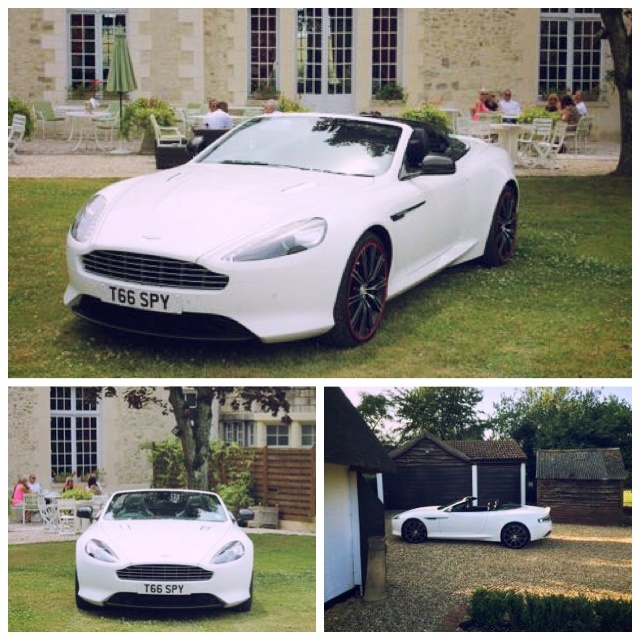 We have been a part of helping make many happy couples’ wedding journey a romantic and memorable one. 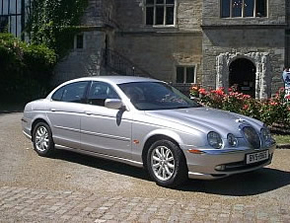 So for Jaguar Wedding Car Hire in the North East, Gloucestershire, Kent, Wales or even Devon then look no further than booking with Special Day Cars.